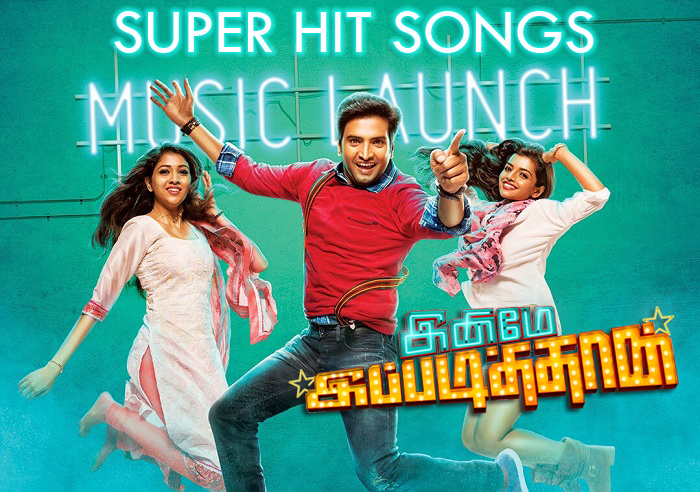 Summary : Yet again Anirudh's musical "Maan Karate" redefines the art to attack your ear buds. Our picks are Un Vizhigalil, Maanja & Darling Dambakku. 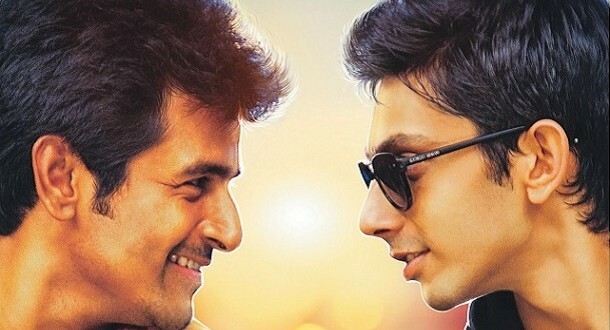 Maanja – Singer : Anirudh – Typical Boy-Behind-A-Girl track. 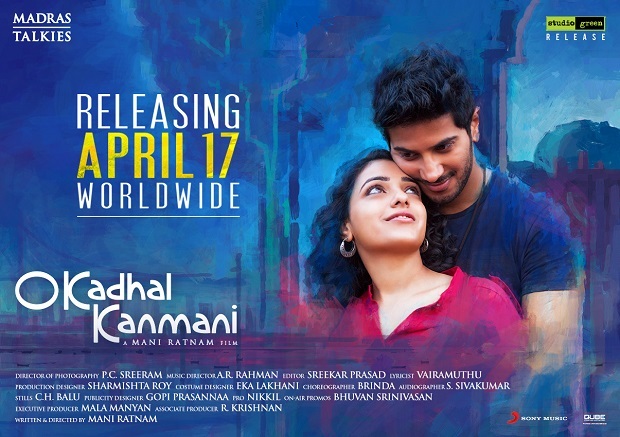 Superb use of multiple genres giving a fusion feel to the song & Anirudh’s vocals rock . It’s time to dance! This song is one of the most popular songs of the album. Darling Dambakku – Singers : Benny Dayal, Sunidhi Chauhan – The song featured in the movie’s Teaser and which will lock your ears on the first hearing. A perfect dance number with awesomely lead vocals by Benny & Sunidhi. #SureHIT track. 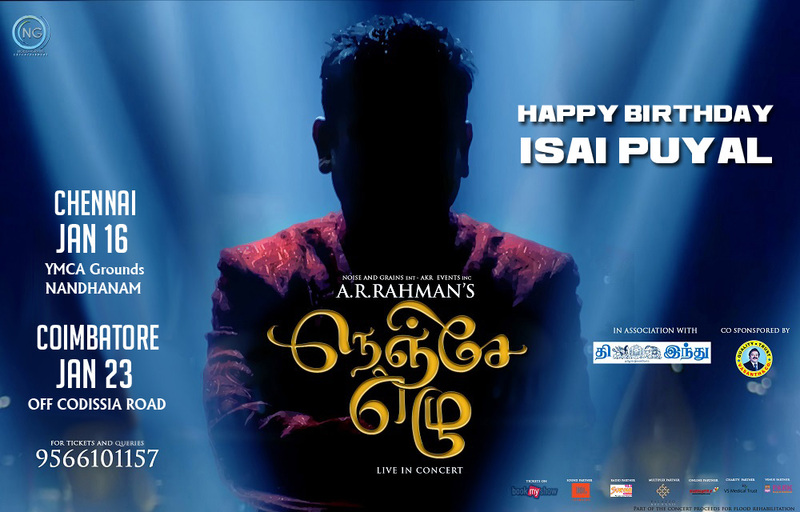 After being repeatedly featured on the teaser, theatrical trailer and on TV promotions, this number is on its way to become top hit of the album. Royapuram Peter – Singers : Siva Karthikeyan, Paravai Muniyamma – Tamil Music lovers have welcomed with a warm heart for the electronic-kuthu tracks and this song adds to the bandwagon. A song clearly for attracting the masses. 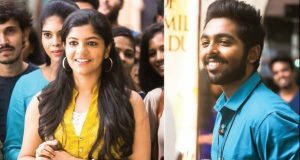 Open the Tasmac – Singers : Deva, Anirudh – Father of “Gaanapaatu” ‘Deva’ has collaborated with the music director penned by Gaana Bala. Only for this genre lovers.